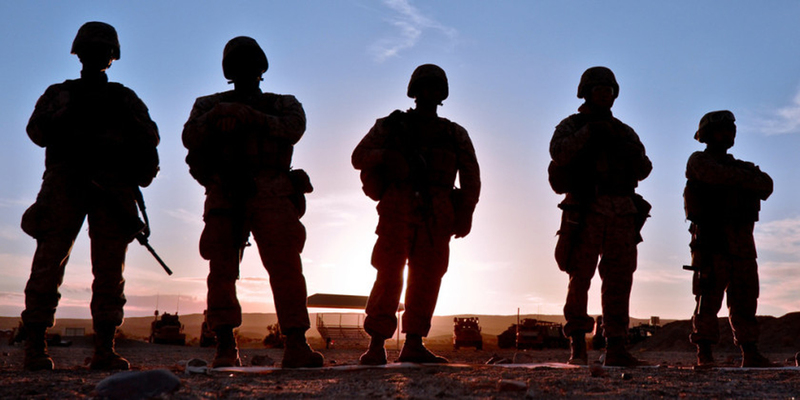 Sponsor A Warrior | Donate to the veterans that serve our country. 20 Veterans will take their life today. Show your support for our nation’s 299 Warriors who are on the waiting list to attend a Mighty Oaks program. The Mighty Oaks Foundation is committed to serving the brokenhearted by providing intensive peer-based discipleship through a series of programs, outpost meetings, and speaking events. Our Mighty Oaks Warrior Programs hosts such Men, Women, Mentorship and Marriage Advance Programs at multiple locations nationwide. The Warriors who attend are fully sponsored for training, meals, and lodging needs to ensure that upon arrival to the ranch, each Warrior is focused solely on his or her recovery and identifying purpose moving forward. Even though the Mighty Oaks Warrior Foundation has never lost a program participant to suicide, sadly, we have experienced that tragic loss when they are on our growing waiting list. Mighty Oaks Foundation is a registered Non-Profit Organization; 501(c)(3) (EIN 45-3159170). Tax Exemptions are available for all donations. No Man Fights Alone. Join the fight and DONATE today!